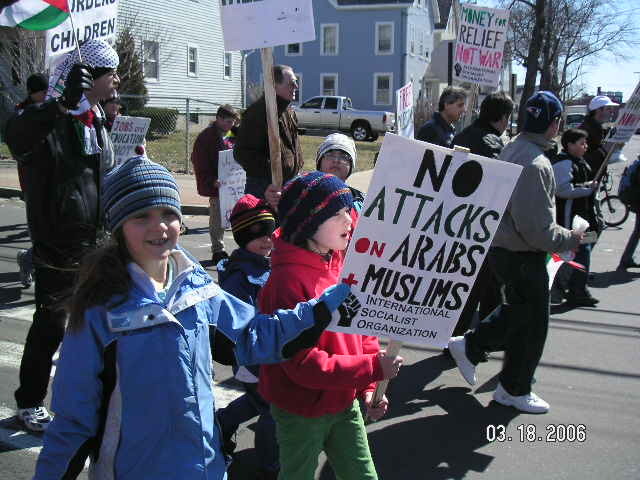 In New Haven, Connecticut Saturday 1500 people (at least 150 Muslims and Arabs, many Latinos and other immigrants) marched calling for bringing the troops home now, for no attack on Iran, for justice for the Palestinian people, for nuclear disarmament, and for no attack on immigrants, muslims, and Arabs (official rally demands). 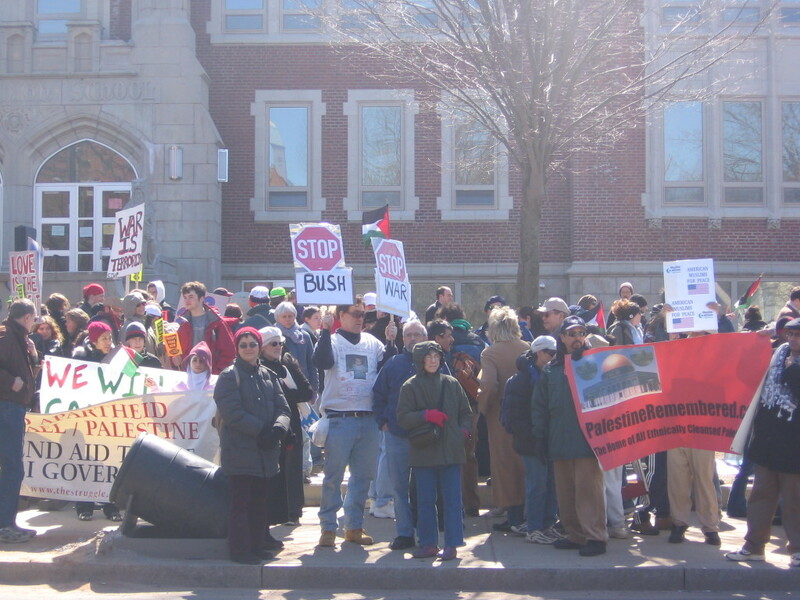 We received very good media coverage which I summarize here. 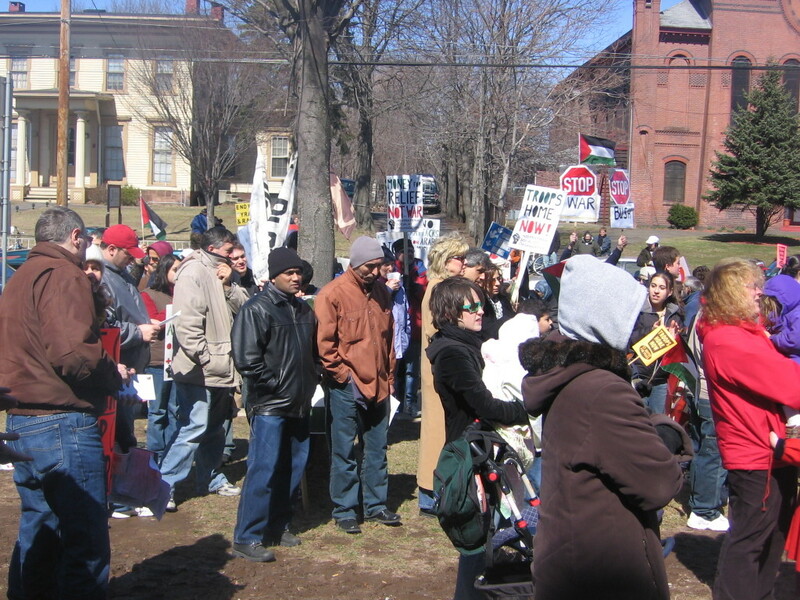 Another rally in Hartford March 19 had more limited demands (please send me any info on media coverage of that latter rally). 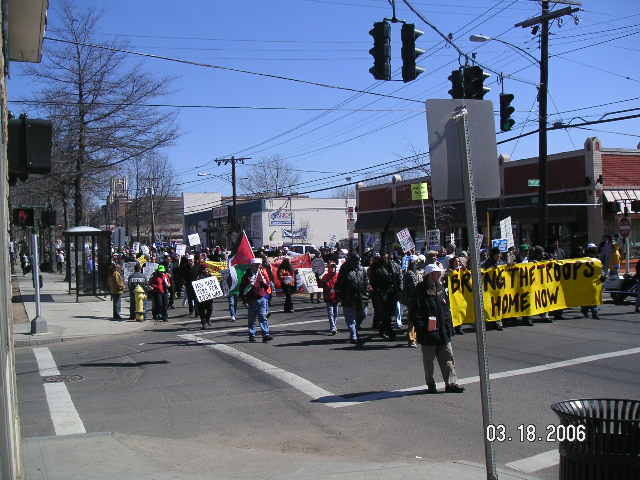 The New Haven Register and other papers had other stories about us published earlier e.g. 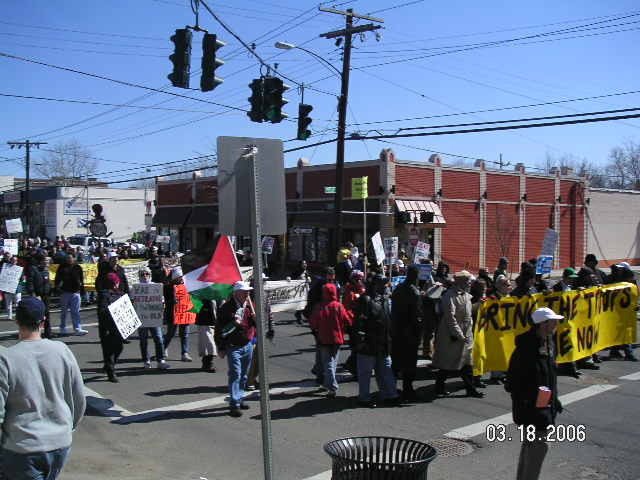 when we were inistsing on teh city to issue the permits and when we got an Iraqi women jouralist visit and give a pre-rally press conference. 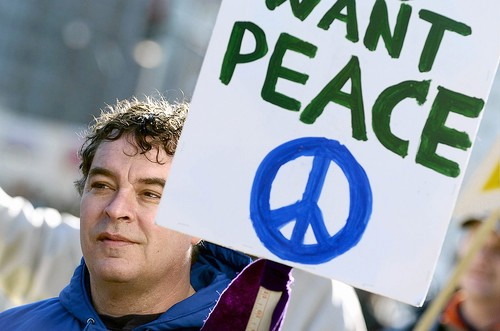 Fruits of the actions in CT and beyond are certainly more than the good media coverage it was especially good for our networking and capacity building. 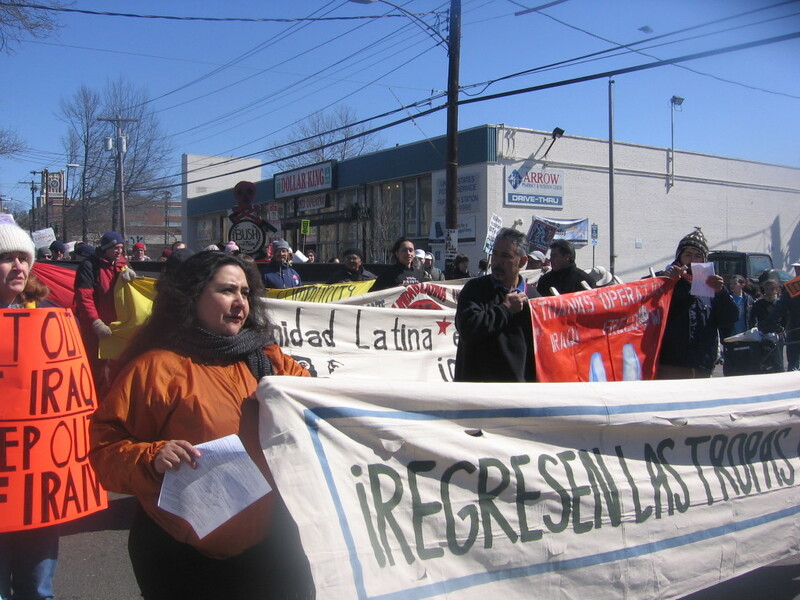 Over 70 groups and over 1000 individuals who endored March 18 and over 35 organizations that endorsed March 19. 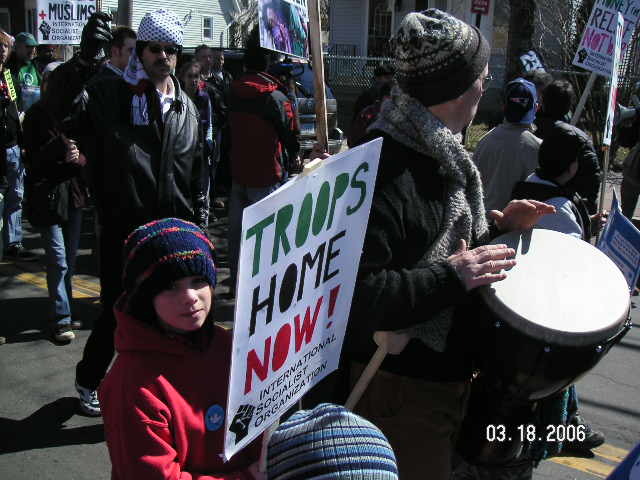 For those in Connecticut, you might want to write to the media on this story (praise, clarification, additional information or just to say you were there or wished you were there). 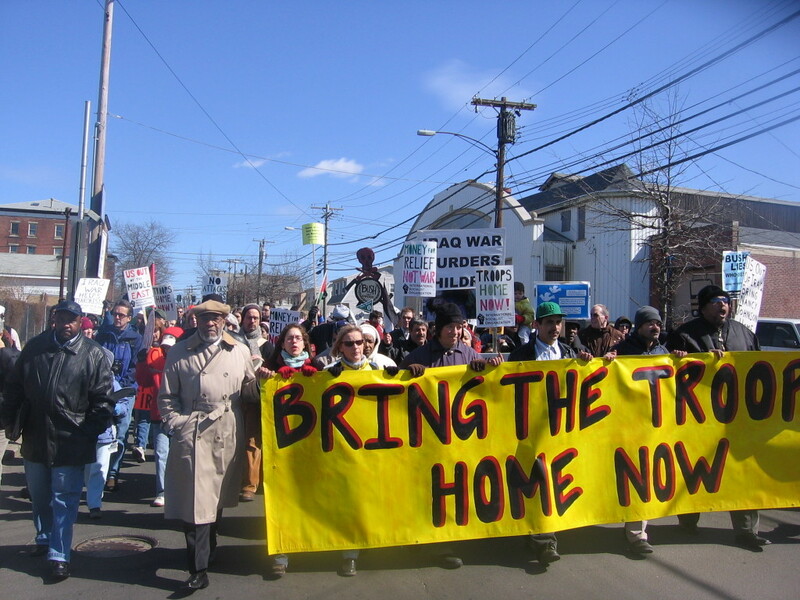 You can find some media contact info locally at http://thestruggle.org . 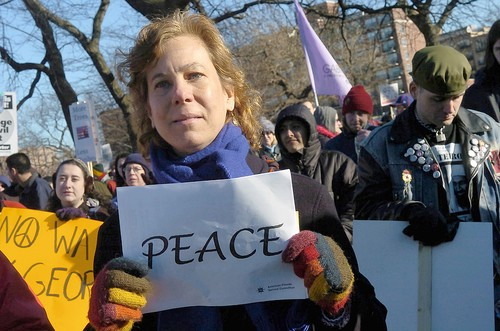 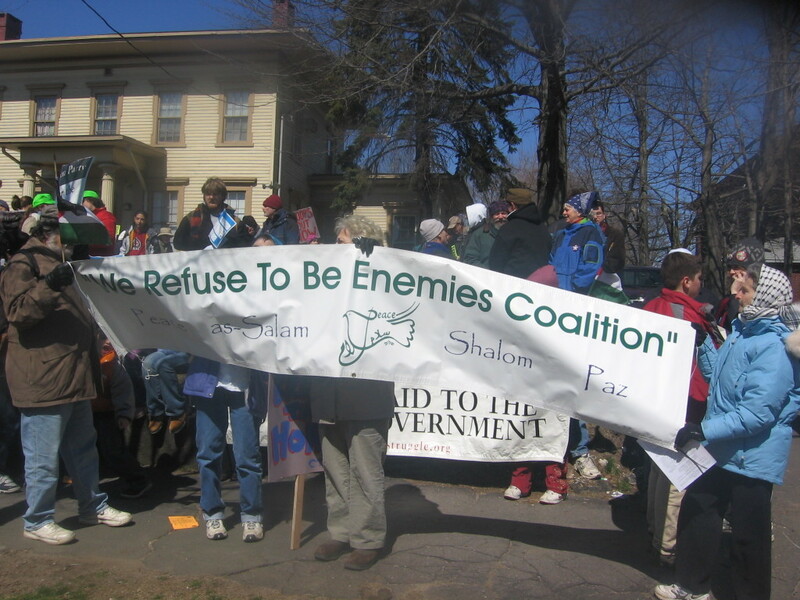 You may also wish to join us in Connecticut United For Peace as we plan more events and get even better organized (our next meeting is April 16, see http://CTUnitedForPeace.org). 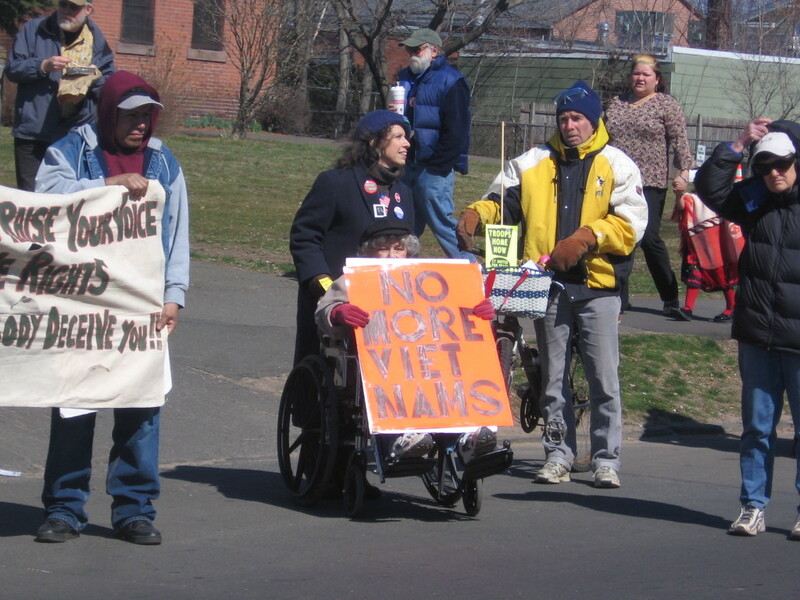 Kudos to all who participated in various capacities. 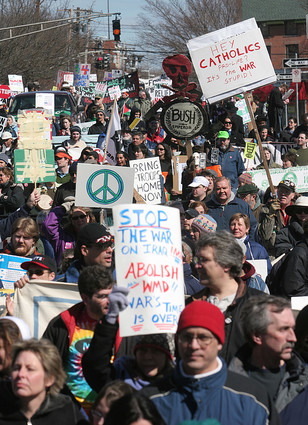 Congratulations to all the organizers for excellent organizing. 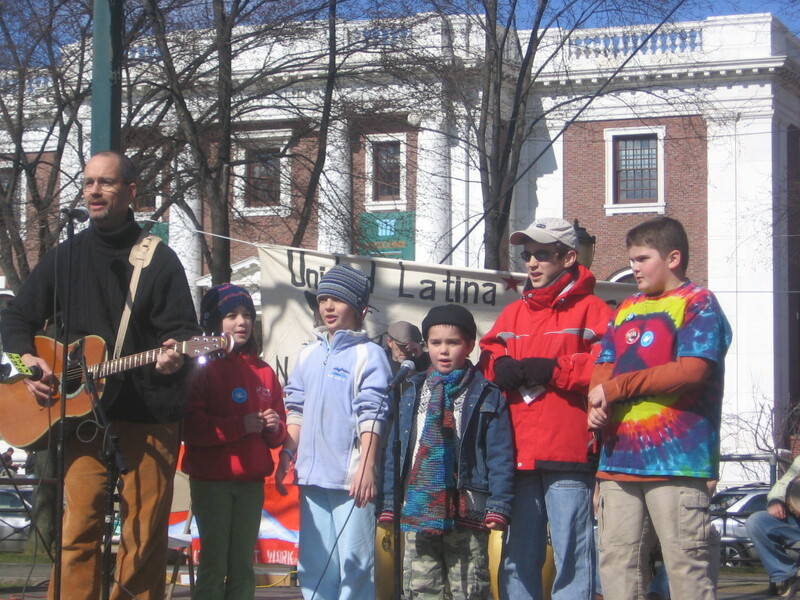 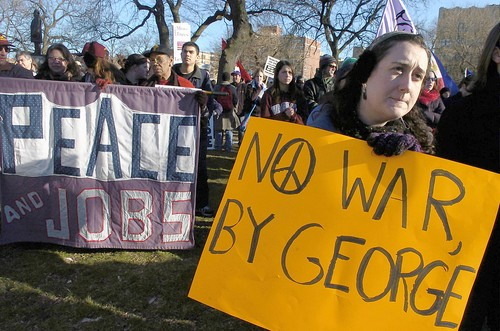 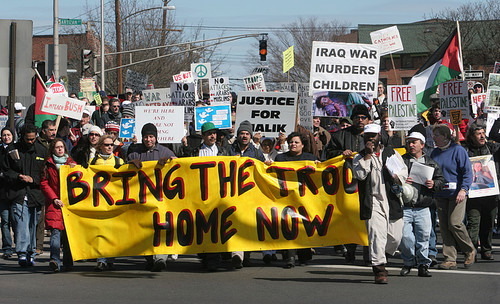 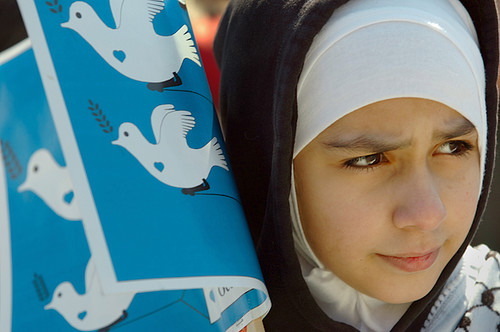 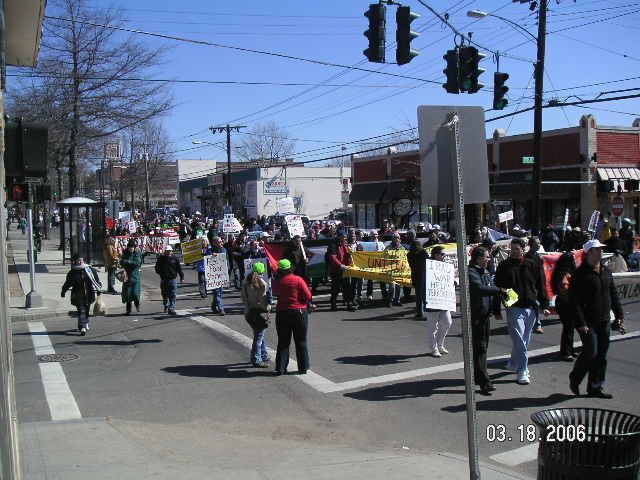 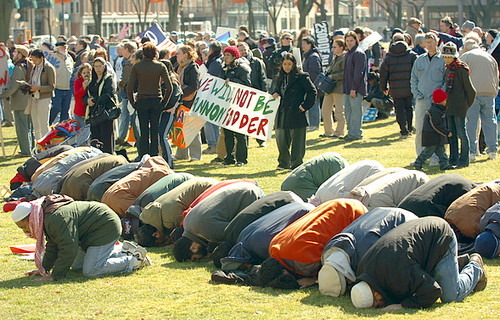 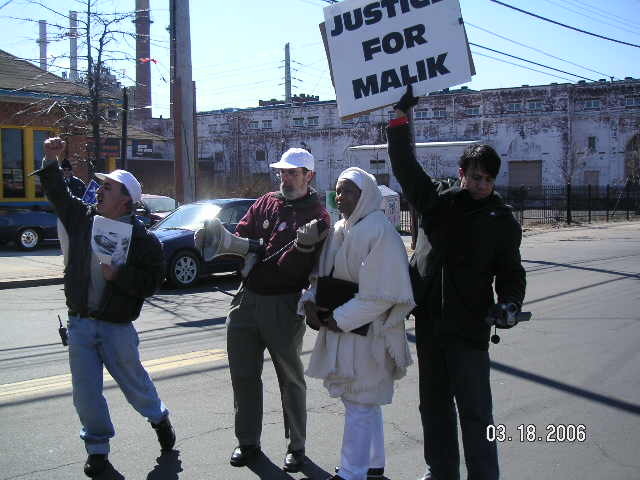 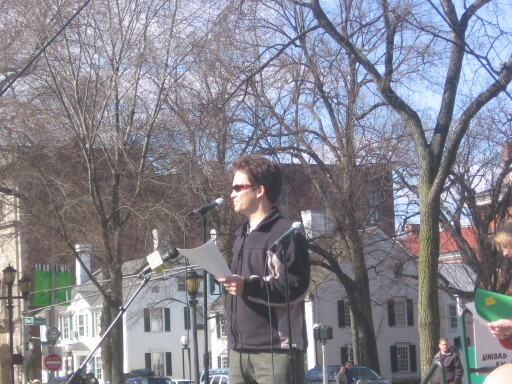 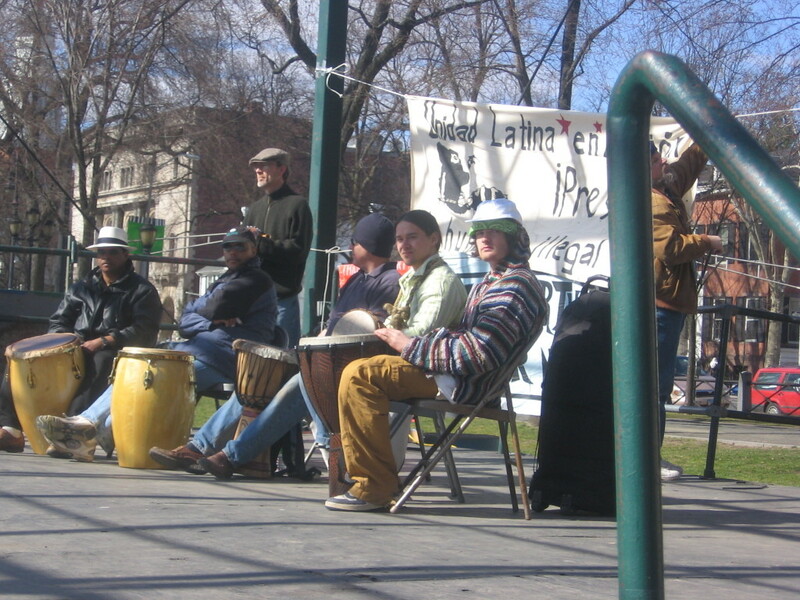 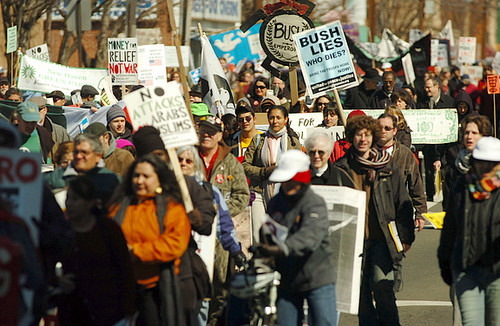 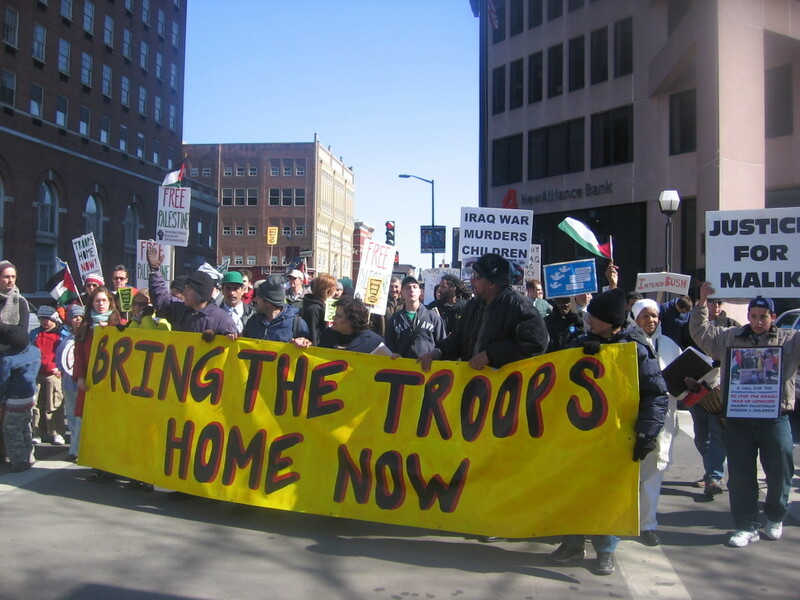 Photos from the Hartford Courant of the March 18, 2006 Demonstration in New Haven (1500 attended) folowed by other photos from March 18 in New Haven.